Are Stem Cells Ace for Tennis Players? The origins of tennis are believed to date back thousands of years. Both Henry VII and Henry VIII were tennis fans and courts were commissioned across England. Since then it has transformed into the game we know today and is one of the country’s favourite sports. It is no surprise then that England is home to the oldest and most prestigious tennis tournament in the world: Wimbledon . Tennis is a fast sport, played on a range of surfaces that can result in a variety of sports injuries; with the most common conditions relating to tendon damage. After all, who hasn’t heard of ‘tennis elbow’? This painful condition is is a form of tendonitis, which causes discomfort on the outside of the elbow. 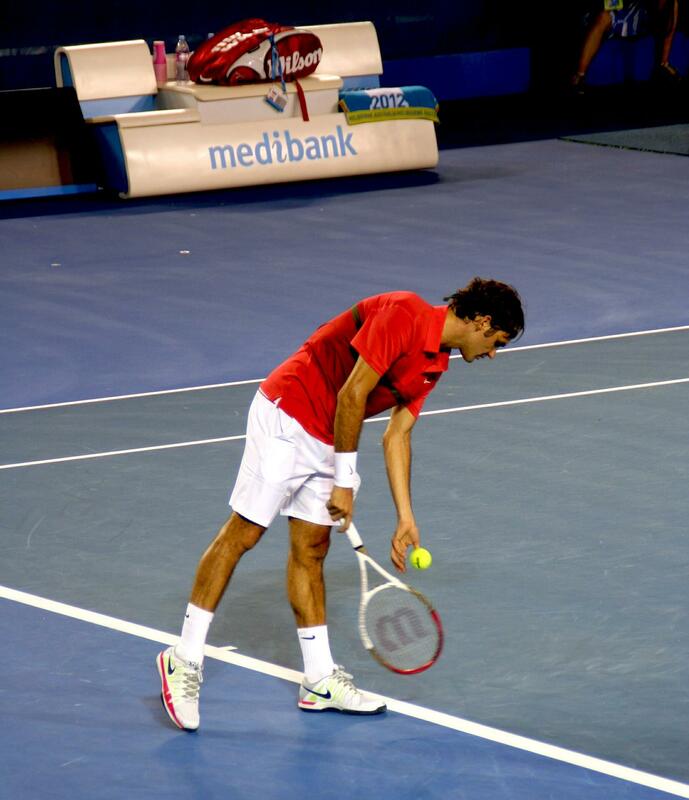 It’s estimated that up to 50% of tennis players will experience this condition during their time playing the sport . Could Stem Cell Injections Give Tendonitis The Elbow? Poor blood supply to tendons limits the amount of nutrients and growth factors delivered to the site of the injury, impairing the body’s ability to heal itself. Damaged tendons can be treated in a variety of ways but are recognised as being notoriously difficult to heal. For some patients treatments are unsuccessful and surgery may be required. However, stem cell injections could offer an alternative treatment. A recent study on a group of 30 patients found that just one injection of stem cells from bone marrow to treat tennis elbow showed significant improvement in short and medium term follow-ups . Lower back pain is another common complaint of tennis players. 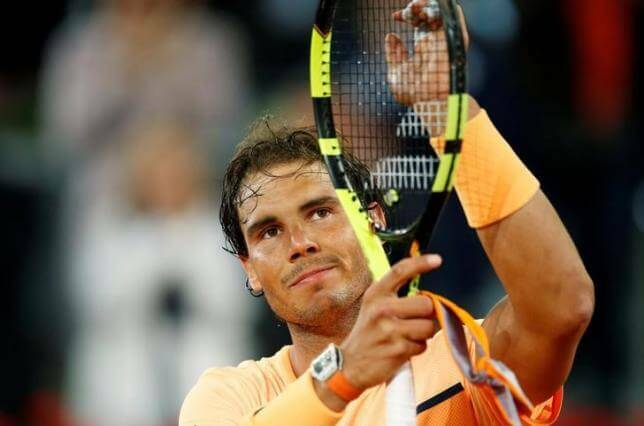 Take Rafael Nadal, for example, who received stem cell therapy for an injury sustained to his back during 2014. Nadal’s treatment involved cultivating his stem cells and administering them at the point of the pain with the hope that they would have both an anti-inflammatory effect and regenerate cartilage to relieve his back injury . Today, there are 28 clinical trials investigating the application of stem cells in back pain . Rotator cuff injuries in tennis players are generally caused by the stress of repetitive movements to the ball and socket joint during tennis strokes, especially the serve. Treatment for an injured rotator cuff depends on the type and severity of the injury. Where the muscles have been torn, surgery may be required – especially if a tear is the result of a sudden injury or if there has been no improvement after physiotherapy and steroid injections . Unfortunately despite the improvement of surgical techniques, 25% of rotator cuff injuries will re-tear after surgery . However, a study using stem cell injection during surgery has shown significant healing in patients with this problem. The study used mesenchymal stem cells that were taken from the bone marrow. The results found that after ten years 87% of patients treated with stem cells still had their rotator cuffs intact compared to just 44% of the control group . Stem cell treatments are rising through the ranks to give players more effective personalised treatments, and longevity in their careers. The potential of regenerative treatments cannot be underestimated, especially for those who play sports at a professional level. Difficult-to-heal-injuries may no longer mean the end of a career as pioneering stem cell treatments are improving healing out-comes. Stem cell treatments no longer just include serious illness, but are beginning to include injuries that are commonplace, which may be sustained through sport, or work that includes repetitive movements, or indeed through an accident. The stem cell research of today will soon be the mainstream treatment of tomorrow.